REVISED and improved training on emergency procedures will be provided for 3,500 Network Rail and Southeastern staff. 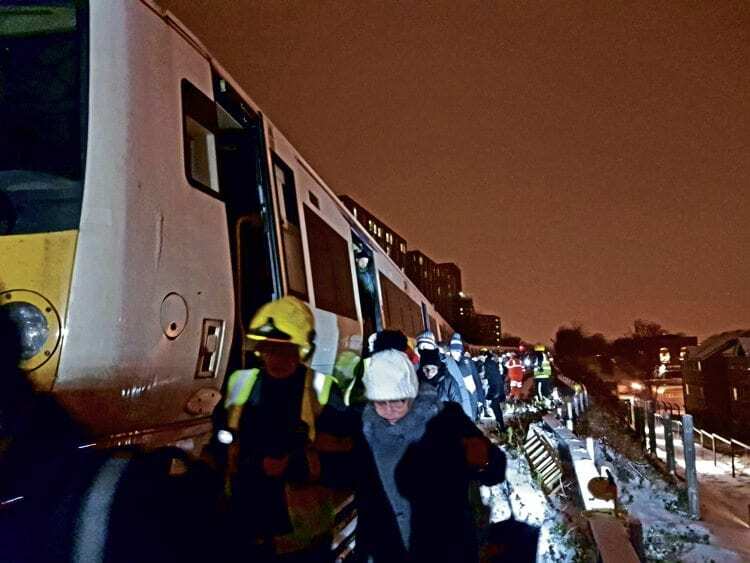 This follows an incident on March 2 when hundreds of passengers self-evacuated onto live tracks after a number of Southeastern trains had become stuck on the approach to Lewisham station. The serious incident occurred during the evening peak at the end of a week of extremely cold and icy weather. The failure of the trains, which were unable to draw current, led to passengers – who were given little or no information – leaving the train next to a live third rail and walking in darkness to the Lewisham station. In the post-incident analysis, Southeastern and Network Rail decided to commission an independent report. The report was produced by consultants Arthur D Little and Southwood Rail Consulting, and examines the circumstances behind the incident. It also provides a number of recommendations in co-ordinating communications between different organisations, and in sharing information more effectively with those on trains.